There’s always something new to discover. 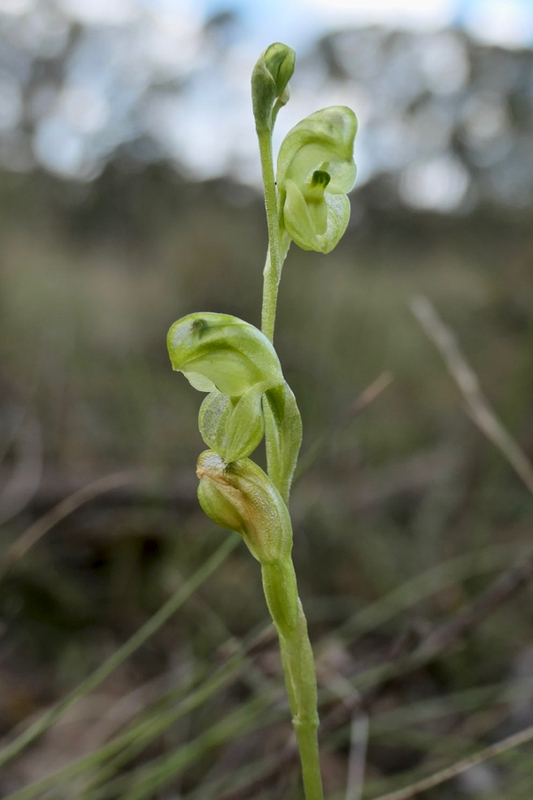 After 20 years on this property, this is the first time I’ve seen the Midget Greenhood orchid (Pterostylis mutica). There’s hope yet for our woodlands to regenerate after being used as grazing land for 150 years or so.